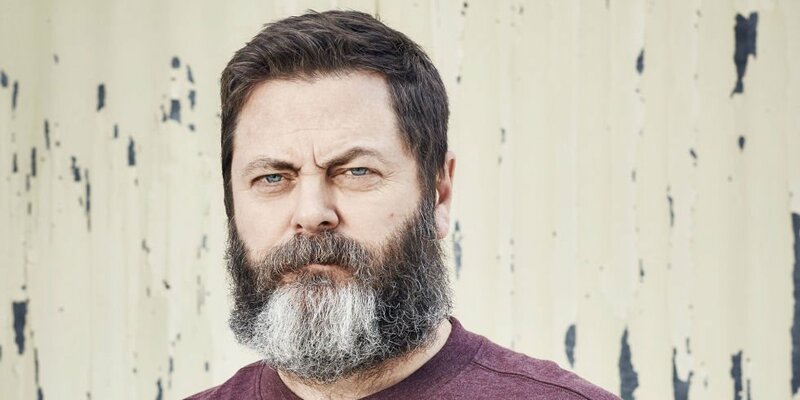 This Fall, Nick Offerman will head on tour! Presales will start on Tuesday and will run through the week until tickets go on public sale on Friday, March 22nd. Buy your tickets on Ticketmaster. Sold out? Buy on SuperSeats!